Register with Eagles today! Registrations are now open. Click here to find out everything you need to know about the upcoming season. Celebrating the 2017/18 season! On June 17 2018, the club came together to celebrate the 2017/18 season. Presentation night is the highlight of the year and this year's was no different. Each year CNSA hosts a Charity Round, where no matter what colour you wear, what logo is on your shirt or what club you cheer for, we unite as one for a special cause. This year, Eagles is organising and we're jumping on-board with Heart Kids, a national profit for purpose charity dedicated to supporting children, teens and adults affected by congenital/childhood heart disease. If you've been at Eagles for a little (or a long) time you will probably recognise this face. This is Di McPherson, life member of Eagles. We've struck a deal with Di that is a win-win for both our club and members. All the fun from our Presentation! Every year we come together to celebrate a fantastic season! We did just that at The Fiddler on June 4 and celebrate we did! Last night CNSA hosted their Representative Presentation to recognise all the Association's rep players. Eagles players were out in full force with 28 members recognised for their contribution to CNSA Rep teams in the 2016-17 season. 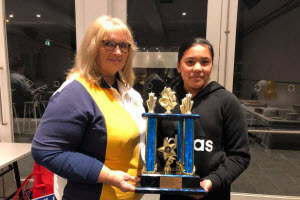 Eagles Life Member Vicki Lansley was also recognised for her CNSA Life Membership and Eagles player Amelia Cousins was presenting with an award form the NSW Govt. Congratulations to our 2016-17 Grand Finalists! Five Eagles teams played in the Grand Finals for the 2016-17 CNSA season with our U11 Gold and O35 teams taking out top honours on the day. Due to the heavy rain we've been seeing, all Men's games tonight have been cancelled. All games tomorrow ill be held at IPP, with a decision being made at 6:30am. Words cannot express how deeply saddened the Eagles community is by the news of Brian Tennant’s passing today. 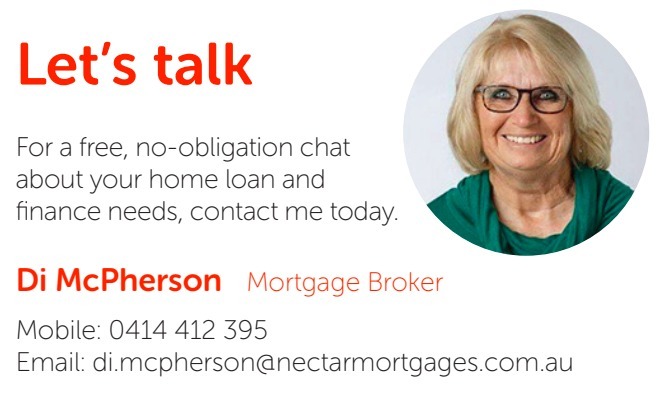 Our love and thoughts are with Sue and their extended family. Known to most as Big Fella, Brian has been part of the Eagles family for years and has touched many lives not only within our club, but within the entire softball community. Amelia Cousins makes NSW team! 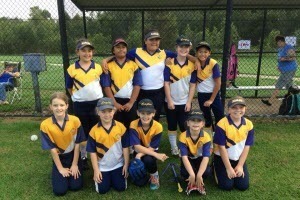 Eagles player Amelia Cousins has made the 2016 NSWPSSA Softball team! Registrations for the 2016/17 season are now open. We have a competition for everyone and anyone - whether you're 5 or 55, male or female, played for 10 years or you've never played before - we have a team for you! U11, U13, Mens, O35 and Mixed Div 3 win premiership! Eagles wraps up the 2015/16 summer season with 5 premierships and smiles all round! Ten of our up and coming stars represented CNSA at the first U11 tournament for the year walking away with two golds and a silver medal! Eagles wins Club of the Year at Blacktown City Council Sports Awards! On Saturday 13 February Blacktown's sporting community united to celebrate sporting achievements in our community. We are proud to say we won Club of the Year Award! Nine Eaglettes make U11 rep team! Nine of our talented under 11s players were selected to represent CNSA at the U11 Boys and Girls Championship in April 2016. Andre and Kaitlyn win Eagles' batathon! Eagles held a Batathon fundraiser to raise funds for the club. Siblings Andre and Kaityn raised the most amount of money and won brand new softball bats! 13/09/2015 Congratulations to Eagles players Elias Cousins, Amelia Cousins, Ashley Bedwell and Emma Justic who represented Cumberland at the U13s State Championships this weekend! 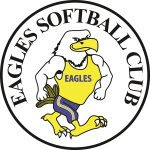 On Sunday 16 August Eagles held a Come and Try Day for new players to come along and give softball a go! On 31 May the Eagles family came together to celebrate the 2014/15 season. Eagles win CNSA Club of the Year! At the CNSA AGM held on June 22, the association awarded the annual Club of Year Award. 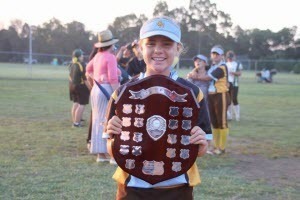 U9s and A Grade win Grand Final! Five teams make Grand Finals! 11/03/2015 Of the ten teams who made the semi-finals, five have made it through to the Grand Finals! All Eagles team make Semi Finals! 27/02/2015 What a fantastic outcome for all Eagles! All 14 of our teams will contest the Grand Final this weekend. 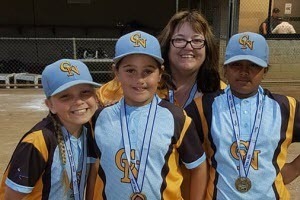 U11 stars make CNSA rep team! Register for the 2018/19 season now!